How did the holidays pass by so fast, yet The Walking Dead returning to AMC on Sunday, February 12 still seems so far away? 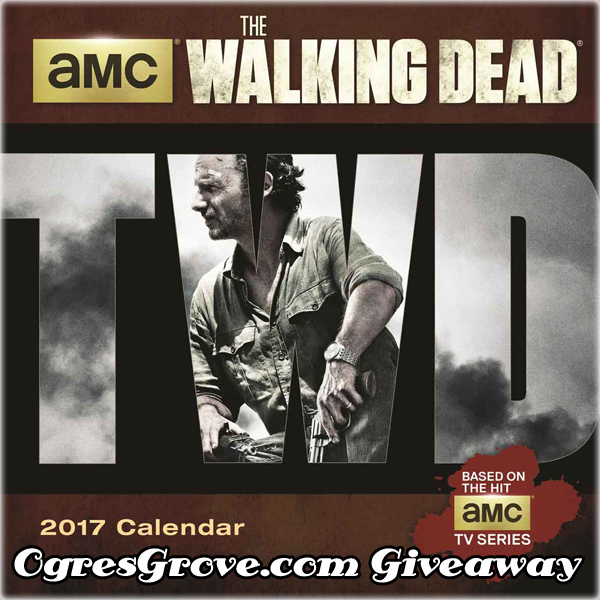 For fellow fans who are having as much trouble as us at keeping track of time, we're giving away a 2017 The Walking Dead Mini Calendar to one lucky winner! Due to shipping costs, we can only afford to offer this giveaway to residents in the continental United States. Use the Rafflecopter below to enter to win giveaway before 11:59pm EST on January 31, 2017. 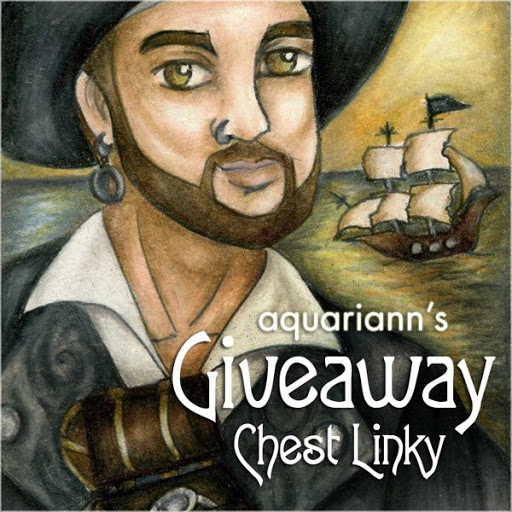 Then stagger further down the post to enter dozens more giveaways in the Jeepers It's January Giveaway Hop! Be sure to leave the mandatory comment on Ogre's The Walking Dead review with the same name you use to fill out the Rafflecopter - all entries by winner must be easily verified or a new winner will be chosen. Commented on the post as "Edye"
I commented as Jaque Richards. :-) Thank you.